Tomorrow is day one of the 2019 Biannual Bibliothon and I am so, SO pumped to get some more reading done. While I was going to do the reading challenges for this year, I was looking at them and I couldn’t find any books I actually wanted to read for them, so I am just choosing 7 stories I want to read and reading those. 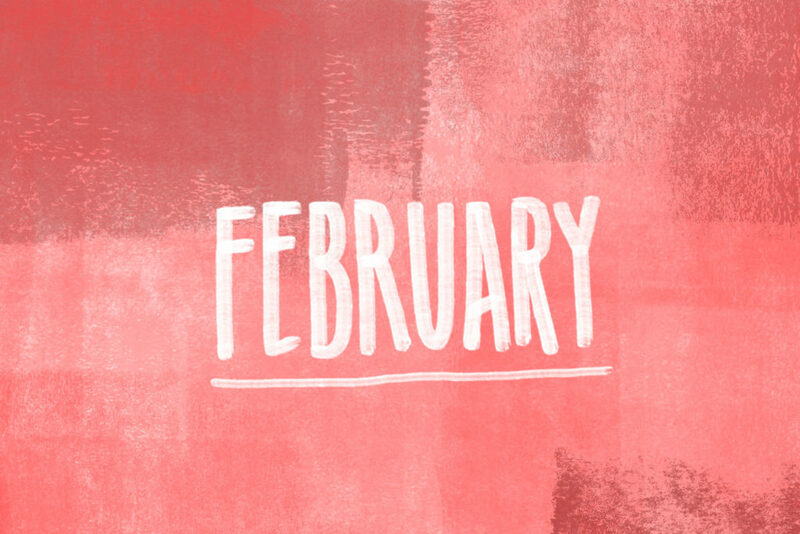 While I am not sticking to the reading challenges, I will be doing ALL of the blogging challenges because I always have a lot of fun participating in those so get excited about that. Anyways, onto the books that I will be reading! I guess this could work for the challenge of reading an author I haven’t read before, but anyways, I have been meaning to get around to reading this classic since forever. 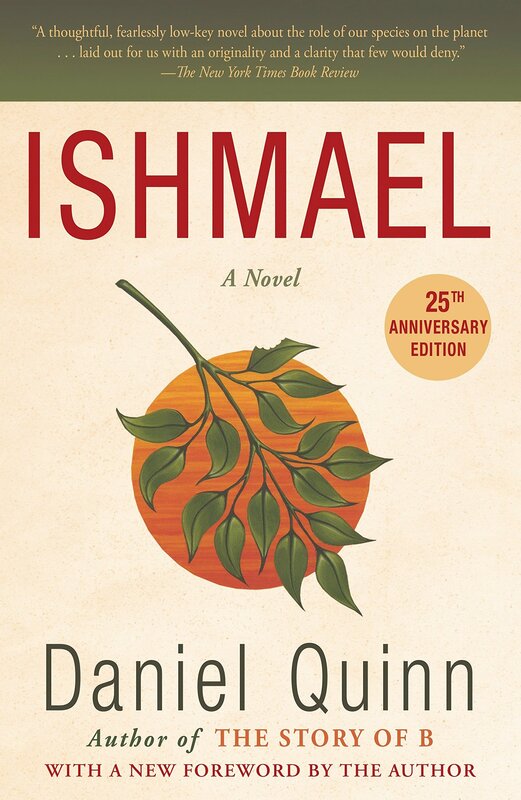 I tried reading it a few years ago in grade nine, but I wasn’t in the right mindset to open myself up to the possibility of liking it and never got past the first chapter. 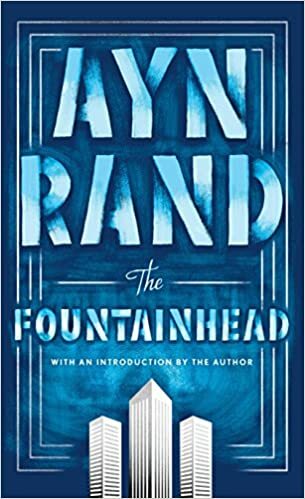 Since I’ve had to read a wide variety of novels for English, I feel like it is the perfect time to give this book a second chance so I am going to try and power through it sometime this coming week! I really hope I like it because I plan on reading Sense and Sensibility afterward (whether I like P&P or not). This is a Greek tragedy from way back when, and I am so excited to continue my exploration of Greek tragedies. 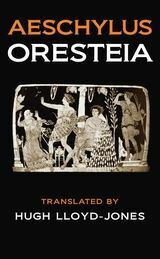 So far, I’ve read Oedipus and Antigone, both by Sophocles which I enjoyed quite a bit. 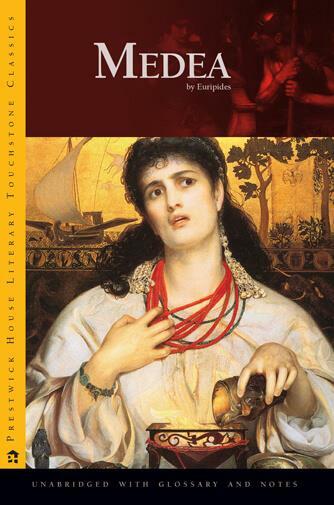 I’ve chosen to read Medea next because since I was a Percy Jackson kid, I heard a bit about Medea in The Lost Hero by Rick Riordan and I am looking forward to hearing her original story! Since this is a play, it will be a short, quick read which I am greatly looking forward to during this week-long readathon. 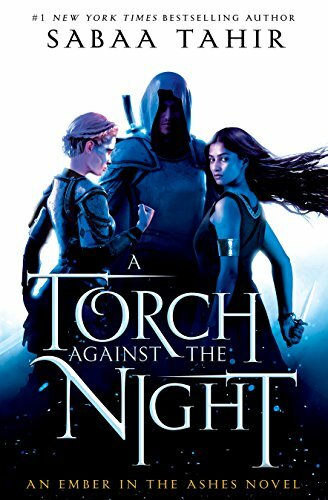 Only recently did I finish the second book in this series and LOVED IT, so I am incredibly excited to read the third book in the series. Also, all the books in this series are under 200 pages so that’s pretty awesome. 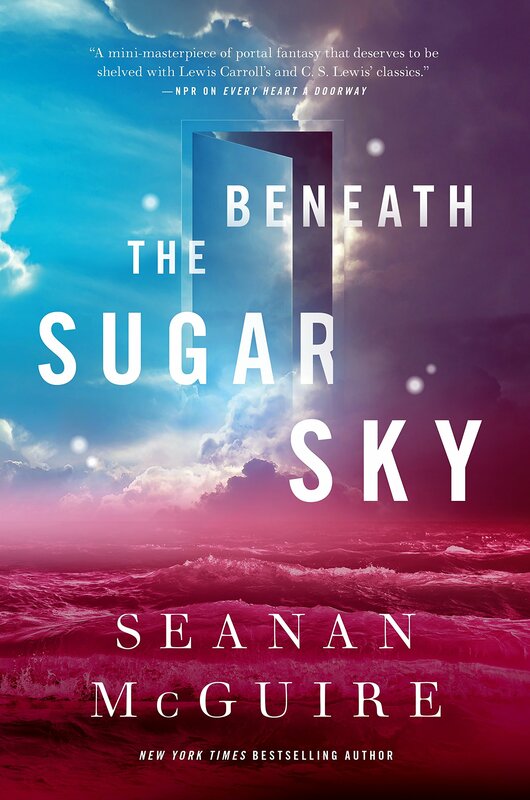 Beneath the Sugar Sky is the third book in this fantasy series where children venture through doorways into strange, magical worlds and when it is time for them to leave that world, they are brought to Eleanor’s Home for Wayward Children to adjust back to reality. Somehow, the author manages to pack so much plot and character into a short amount of pages and it is amazing. I cannot wait to continue on with this series. 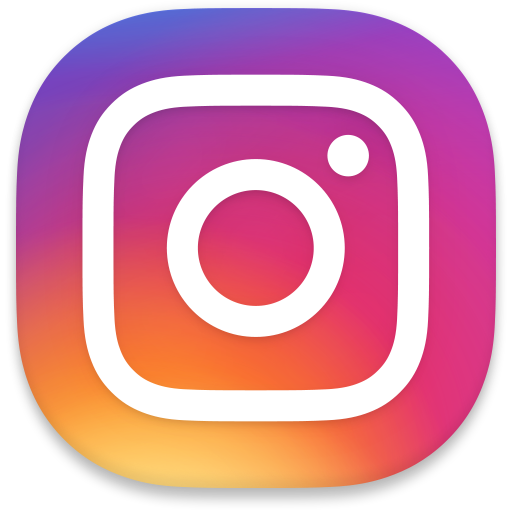 This is kind of cheating…but also not. I am already 100ish pages into this book, but since the rest of today is going to be so busy, I know I won’t be able to finish it before tomorrow. 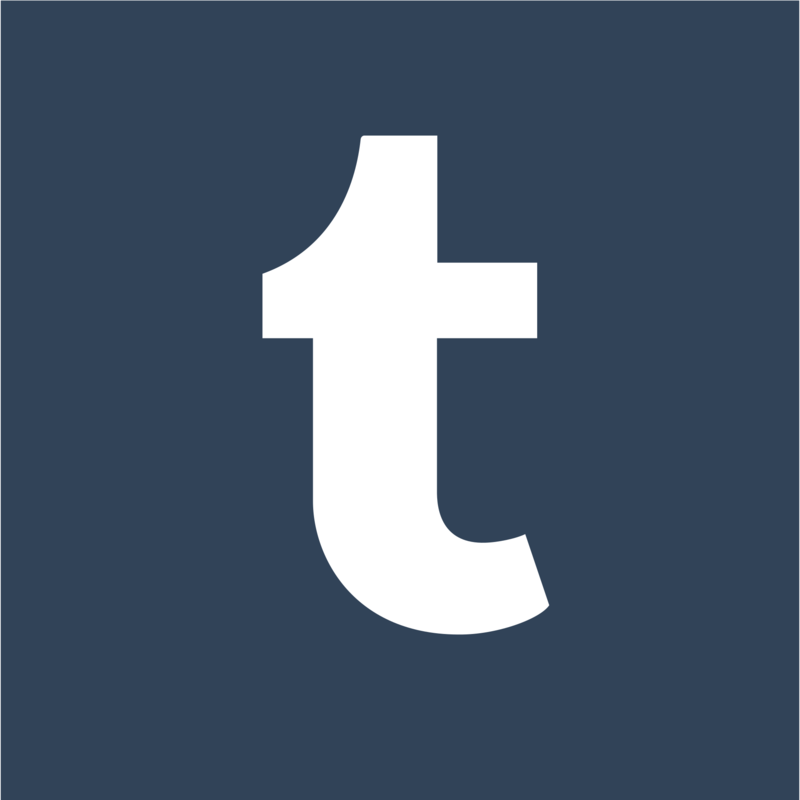 So why not just add it to the TBR? 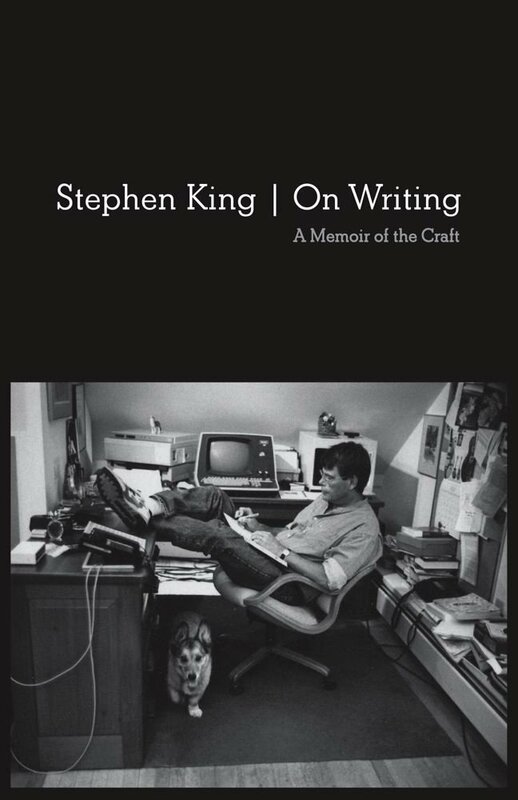 If I do manage to finish it tonight, I’ll choose another book to read, but I do have about 200 pages left of this book so I doubt that will happen. A few days ago, I was in desperate need of a fun, light-hearted contemporary, so of course, I turned to Anna and the French Kiss. This will be a nice book for the readathon because it such a fast read that I know I will be grateful for throughout this week. 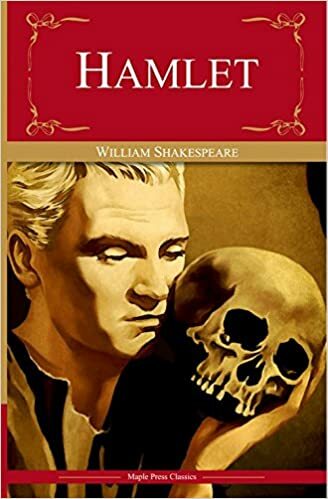 Hopefully, this book will arrive at my library sometime next week so I can actually read it for the readathon, but assuming it will, I really want to get around to reading this classic in the next few days. 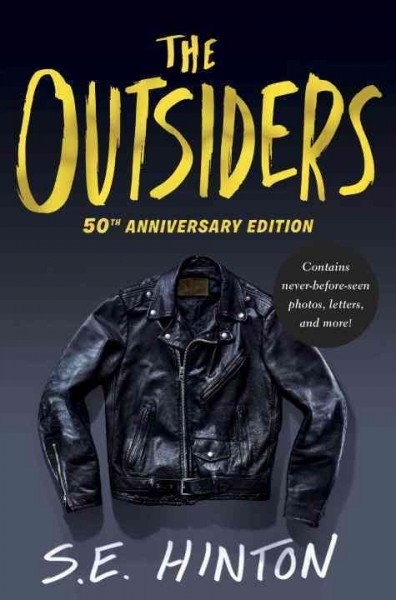 Not only is it short, but I feel like it is a must read for any reader, especially one who is going to be an English major…Everyone else also seems to have read it EXCEPT for me, so it is time to join the club and see if I like The Outsiders or not. My plan for this book, since it is massive, is to read a bit every day so I can actually finish this book in the timespan of 7 days. With my current schedule, there is literally no way I could read this book in one sitting without failing two classes, completely ignoring my family and friends, and throwing away the exercise routine I only just got in place. So yeah, I’ll read about 50-100 pages of this every day. This is a fantasy book heavily influenced by West African mythology, and while it has SO much hype surrounding it, I have a feeling I will love it! I recently bought these books, but I can’t decide which one I want to read! If I still can’t decide by the time I need to read one of them, I’ll read the first chapter or so of each and choose which one I’m feeling at the time…but I would also really appreciate some help! If you’ve read these let me know which one I should pick up! Three Dark Crowns is a fantasy about three sisters who are fighting for the crown (I think), and Truly Devious is a murder-mystery at a boarding school so both sound good to me. 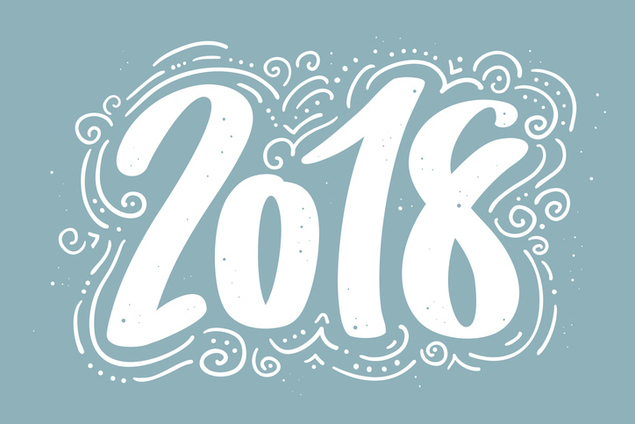 There are quite a few books I am dying to have in my hands in the new year and today I am sooo excited to be sharing them with you because I am sure there are a few on my list some of you are excited for too. Anyways, let’s just get into it! I haven’t heard anything about this book other than what I read on Goodreads, but it sounds pretty awesome if you ask me. 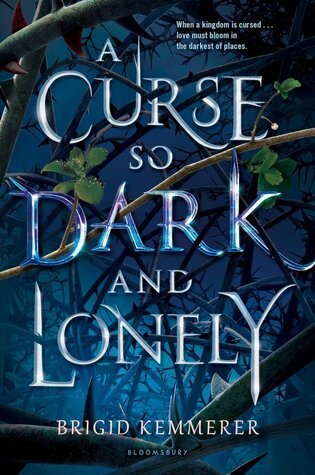 This is re-telling of Beauty and the Beast but for part of the book, it takes place in our world before our main character is sucked into a fantasy world to save the prince who is destined to destroy his entire world if someone doesn’t help him break his dreaded curse. One thing that caught my eye when reading this book’s description was that the main character, Harper, has cerebral palsy. It’s really great to see that kind of diversity in a novel and it is something we need to see more of! Hopefully, this book is as good as it sounds though! After Restore Me, the sudden fourth addition to her Shatter Me series, I am so, SO ready for Defy Me. 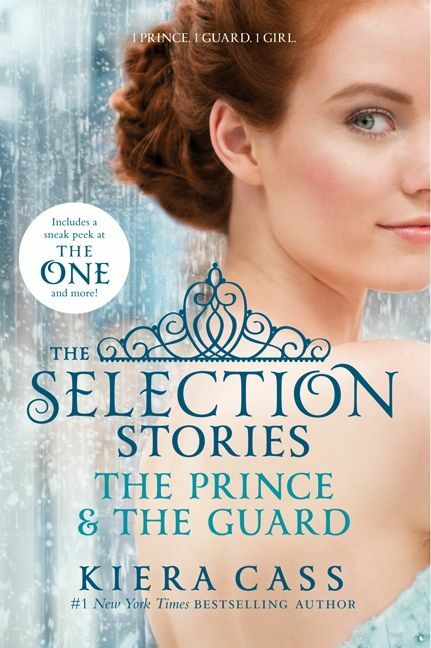 I love Warner…a lot, and without him I doubt I’d love these books as much as I do, to be honest. Since I don’t want to spoil what this book is about, the first book, Shatter Me, follows our main character Juliette who has a deadly and terrible curse that kills anyone she touches. She has been locked away for years because of this until she suddenly gets a new roommate named Adam and he helps break them both out. This is a dystopian series and while I’m not a huge dystopian fan, I do enjoy these books and am looking forward to Defy Me! 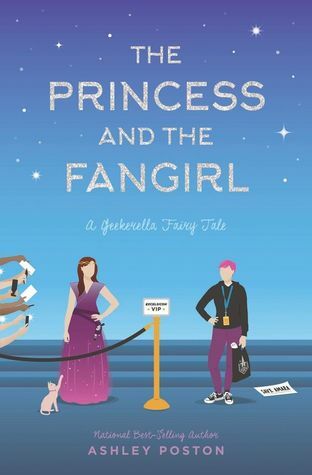 I read Geekerella by Ashley Poston when it came out last year and really liked how quirky and relatable it was, so you bet I am looking forward to The Princess and the Fangirl this spring. This book follows two characters, Imogen who is a die-hard fangirl of the TV show Starfield, and Jessica who is an actress in Starfield who wants out. When the script for the new season of Starfield leaks, Jessica is put to blame and after unlikely events push the two look-a-likes together, Imogen and Jess work together to find the real snitch. I think this book will be a fun ride and I cannot wait for this fangirl-filled story. 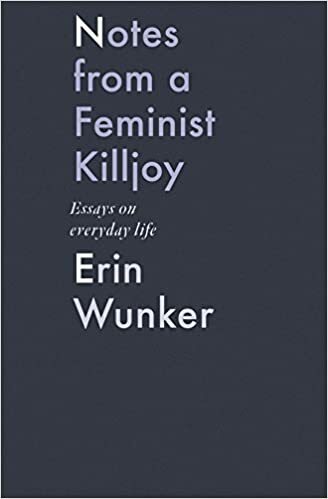 April 2nd is going to be a busy day for book releases, and while I am excited for them all, I think I am most excited for this one. 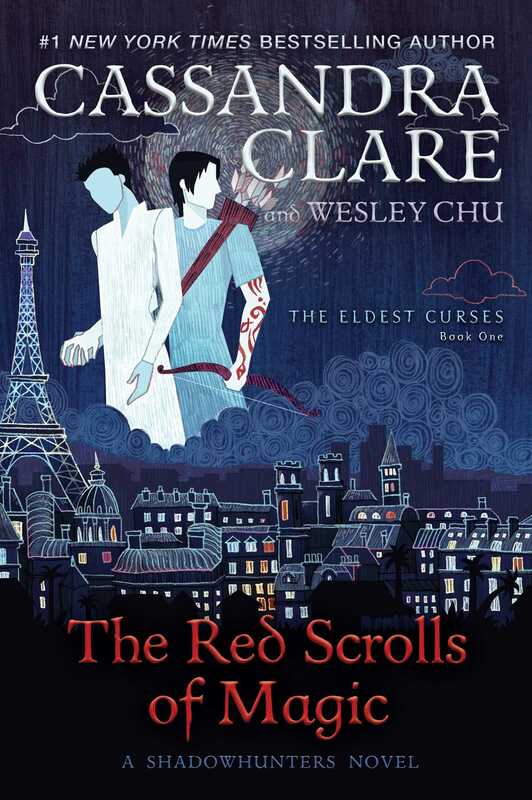 This is another book set in the Shadowhunter world, and it follows the adventures of Alec and Magnus after the events of the Dark War. While Alec has never been one of my favourite characters, as more books with him in it come out, I’ve learned to like him a lot more than I did in City of Bones. Maybe this book will help me really like him, but nonetheless, I am so excited to hear about what happened to Magnus and Alec after the Dark War. I can’t really say much about the plot because of spoilers, but yeah! I have been watching Christine (Polandbannasbooks on YouTube) for years and years now, so of course, I am going to support her and check out her book. Also, it genuinely sounds like something I would enjoy reading. This is a contemporary book that follows Shane, a girl in college who has felt like she was doing it all wrong, her daily routine consisting of her dorm, class, dining hall and repeat. 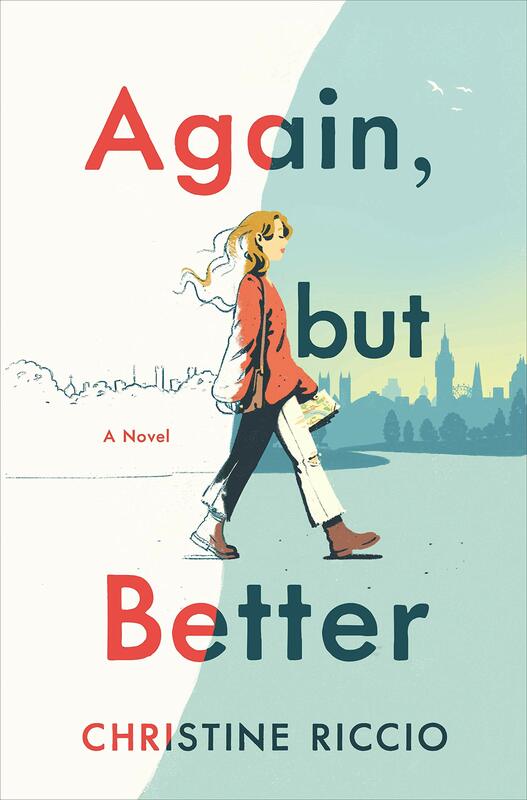 Hoping to right her wrongs, she signs up to study for a semester in London but when she gets there, she realizes she hasn’t left the things that were holding her back at home like self-doubt. I think I will really relate to Shane and I am curious to see how much I like the story overall! To be honest, I was not a big fan of From Twinkle, With Love, Menon’s last contemporary novel. I really did not like the main character, but I did really enjoy the overall story so I am willing to give this new book a try when it comes out this spring! 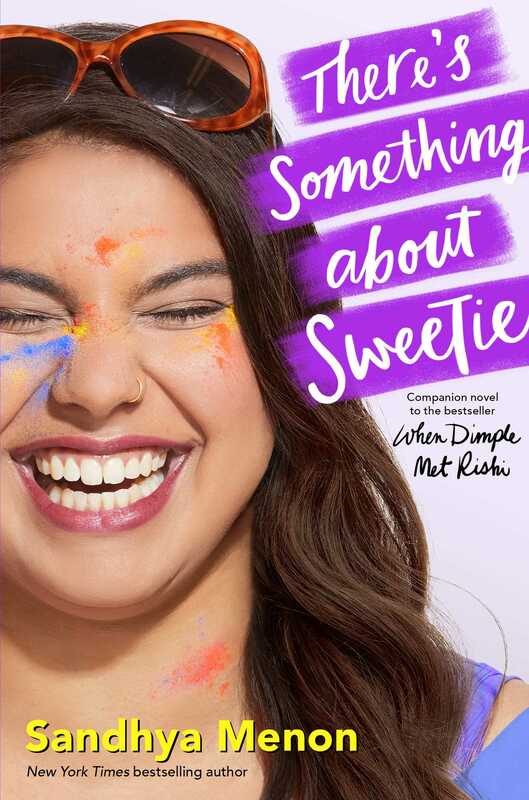 It follows two characters, Ashish who was recently dumped by his girlfriend and whose parents are frantically trying to set him up with an Indian-American girl, and Sweetie who is tired of her parents saying she’s lacking because she’s fat and is determined to show them and the world how awesome she really is. Ashish and Sweetie don’t plan on it, but when they are thrown together sparks fly and they can’t help but fall for each other. This sounds really cute like Menon’s other novels, and I’m excited about all the mushy, gushy goodness. This book sounds so epic and again, I haven’t heard much about it, but I cannot wait to get my hands on it! 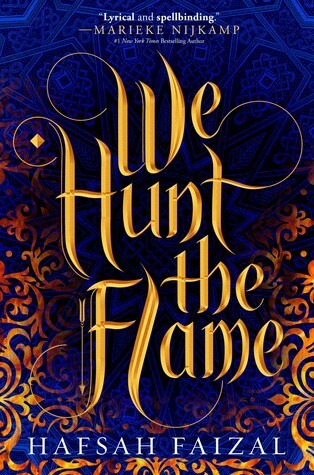 The world in We Hunt the Flame is inspired by ancient Arabia and it follows Zafira who is a well-known hunter that has disguised herself as a man, braving the cursed forest to feed her people. 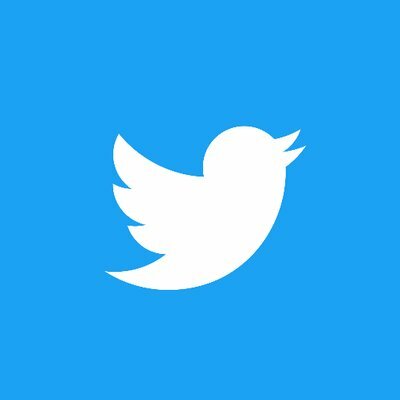 We also follow Nasir who is a prince that assassinates anyone foolish enough to deny his father, avoiding any sense of compassion to stay alive and sane in his crazy world. 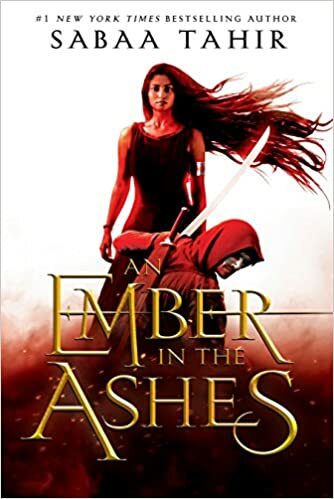 Their paths cross when Zafira embarks on a quest to retrieve a hidden artifact and Nasir is sent after her, not to retrieve the same artifact but to kill Zafira. This book sounds sooo awesome and I cannot wait to sit down and devour it when it hits the shelves! Chain of Gold could very well be my most anticipated release of the year but I am not 100% sure yet. In this new Shadowhunter series, we follow the children of Will and Tessa from The Infernal Devices trilogy in Edwardian London, James and Lucie Herondale. We follow them as the Blackthorn and Carstairs families suddenly arrive in London, but they are not all that arrives because the plague comes too. Action, adventure and romance are inevitable for Shadowhunters, and they are no different when dark secrets are unravelled and the price of being a hero is made blatant. Actually yeah, this is my most anticipated release of the year. This is the third (and final?) book in the Arc of a Scythe series and if this is the finale, I know it is going to be one hell of a ride. If it’s not, it will still be one crazy rollercoaster. Thunderhead left me BROKEN and eager for more, and I am itching to get my hands on The Toll but who knows when that is going to be. 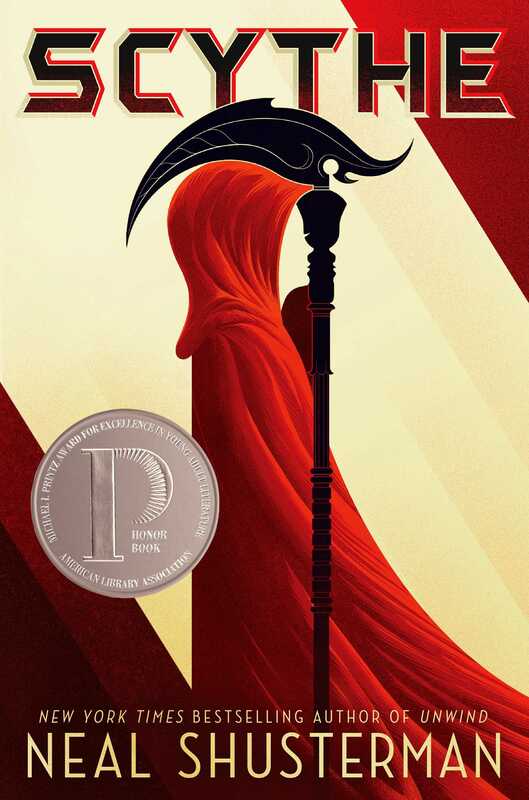 The first book, Scythe, takes place in a future dystopian world where humans have conquered everything from death to disease. To keep the world in balance though, there are Scythes who choose people to kill every week at random. Our two main characters, Citra and Rowan are chosen to be the apprentices to a well-known Scythe but it is a burden neither of them thought they wanted. Neal Shusterman crafts such an interesting and terrifying world in these books and I am curious and nervous to see what he does in this next one! Looking back at my Goodreads page, I realized I read a lot more than I thought…but I was still hoping to have read a few more books than I did. However, I did read 4 books this month and one of them was pretty long (like 700 pages), so I’m not complaining. It does mean I’m going to have to read 12 books in December though…but I can do it, right? Anyways, here are the books I read in November! Surprise, surprise, I LOVED Lady Midnight! I think I’ve read this book three or four times now, and each time my love for it grows dramatically. This world…the characters…the story…ugh, just everything is so amazing and wonderful and I wish I could meet these characters and live in this world. 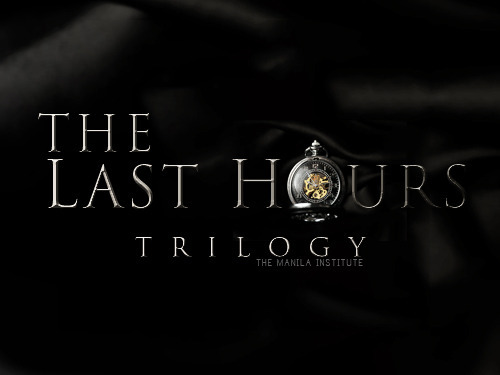 Lady Midnight is the first book in the Dark Artifices trilogy and a continuation of her massive Shadowhunter world. 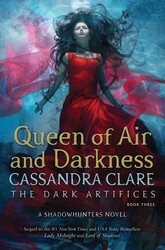 It follows a large cast of characters, but specifically, Emma Carstairs who after her parents were murdered and their bodies washed up on shore, she has been hunting for the justice of their deaths. 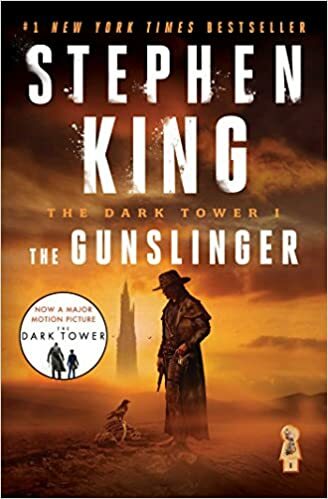 The last book in this trilogy has come out by the time you are reading this, and I already know it will ruin me like all the other books have so that will be fun. 5/5 stars, obviously!